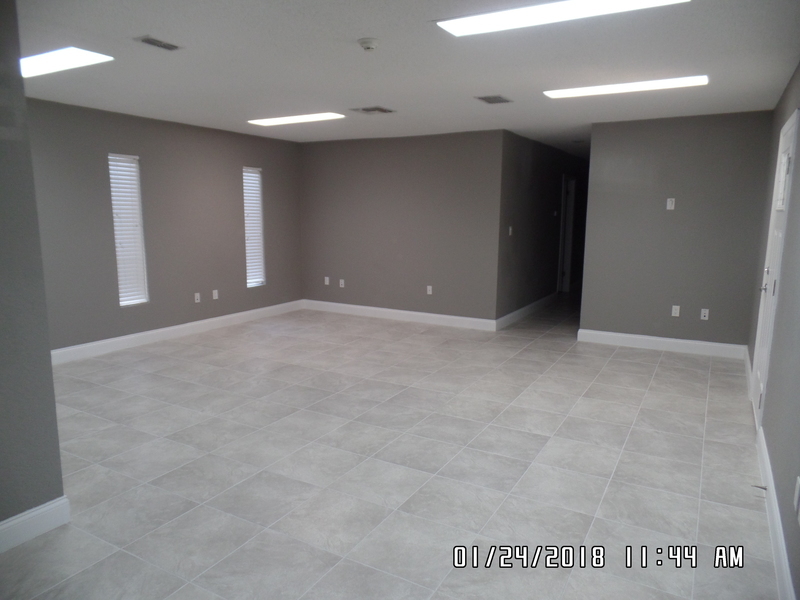 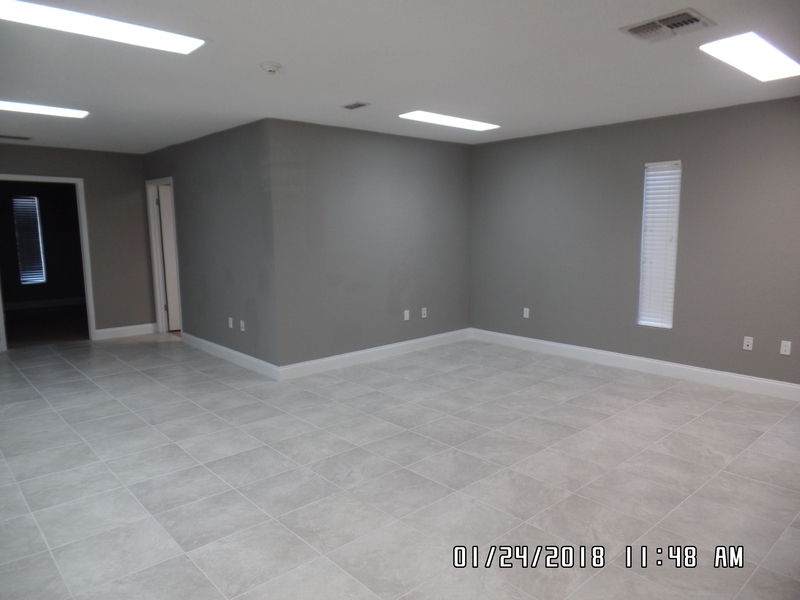 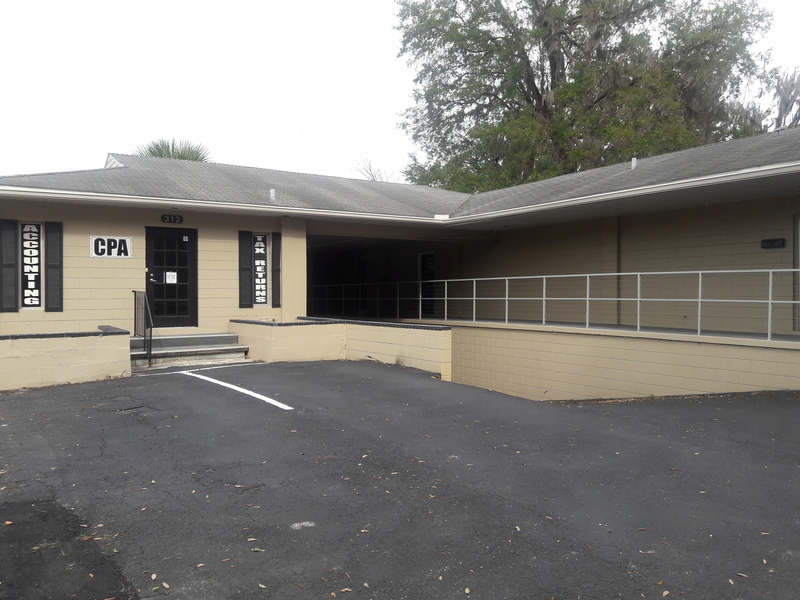 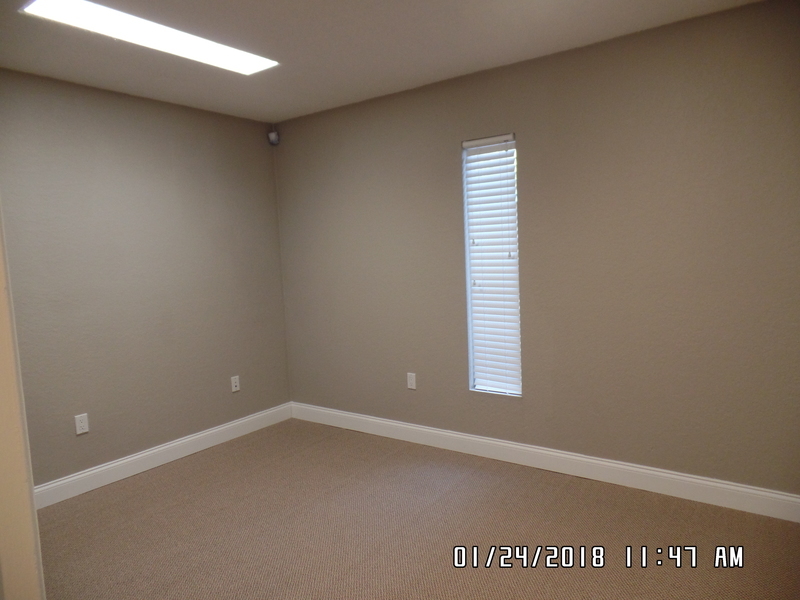 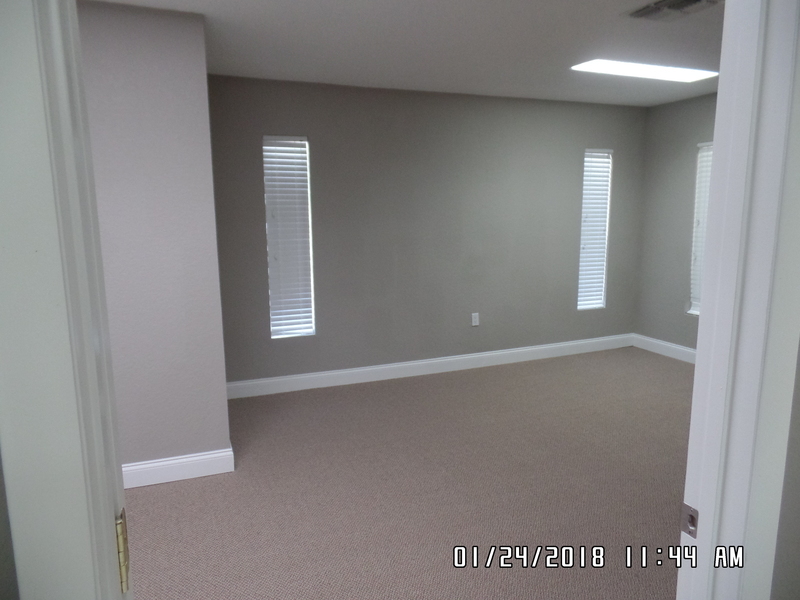 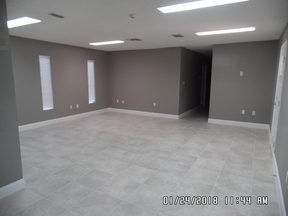 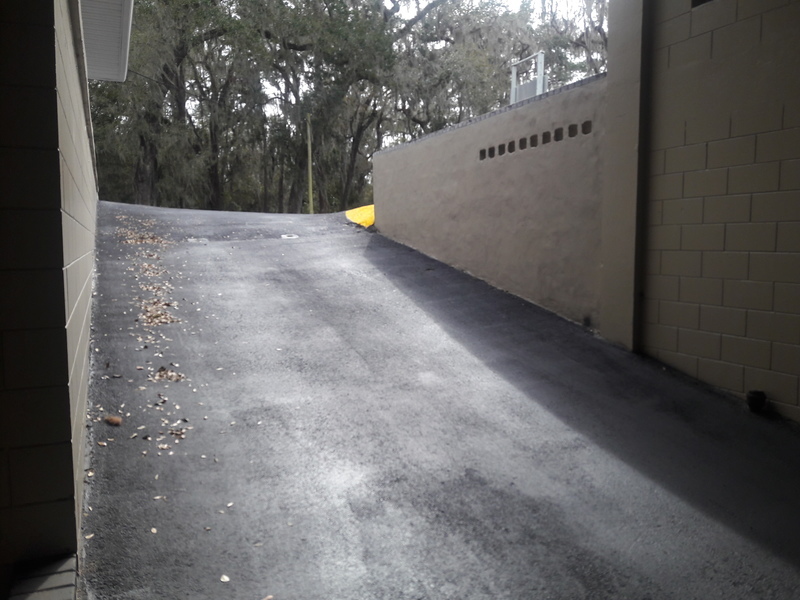 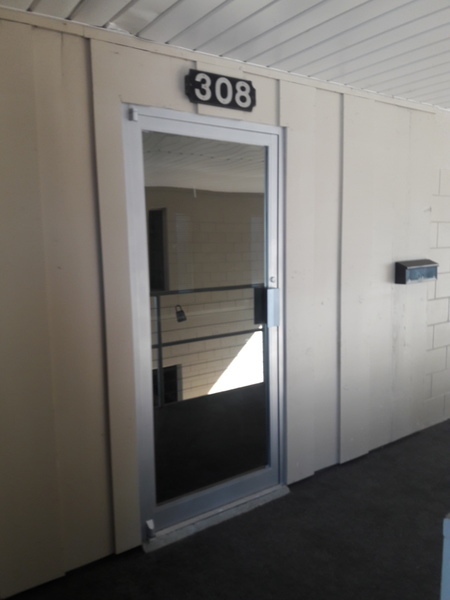 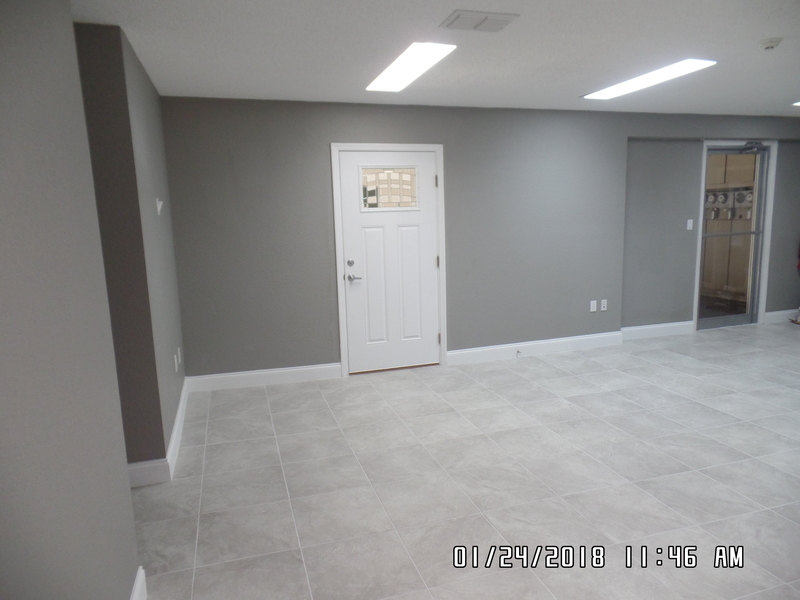 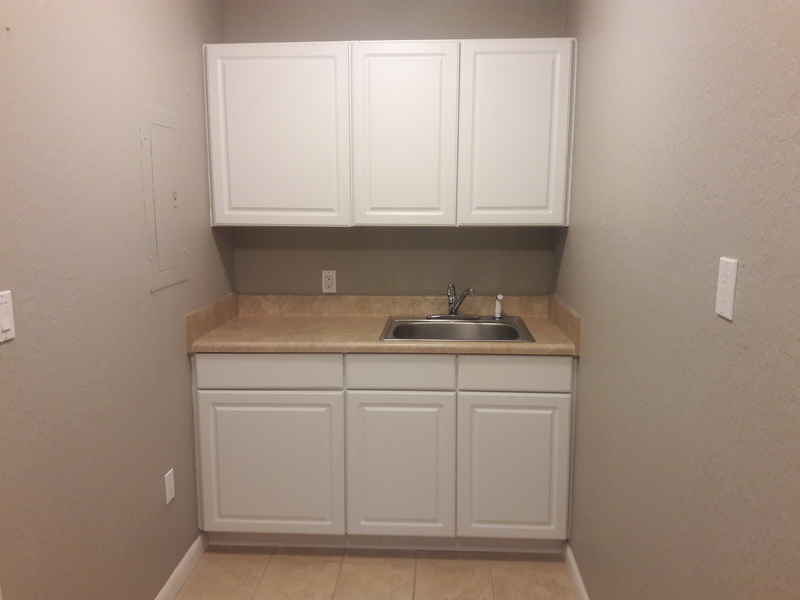 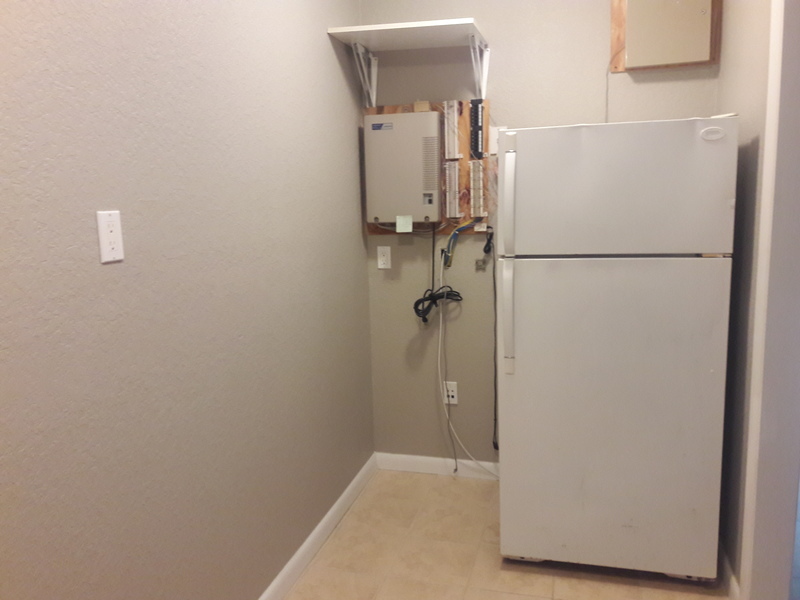 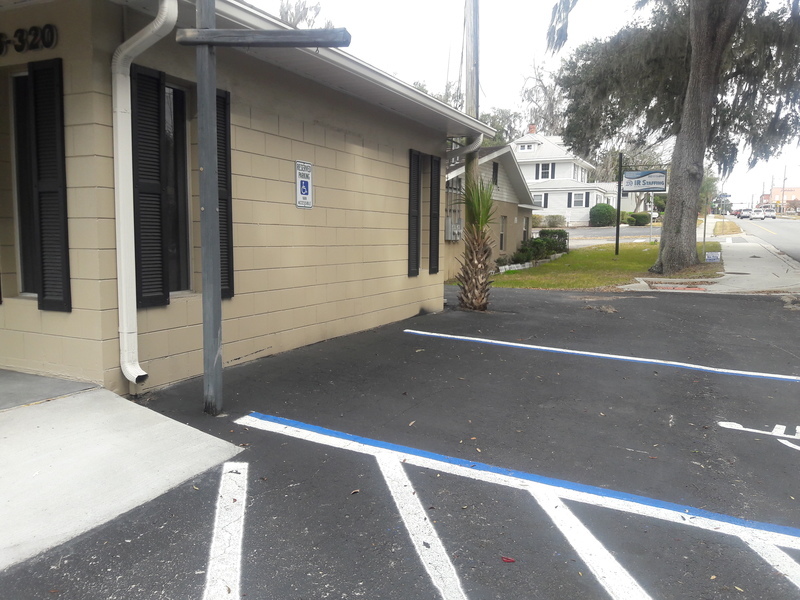 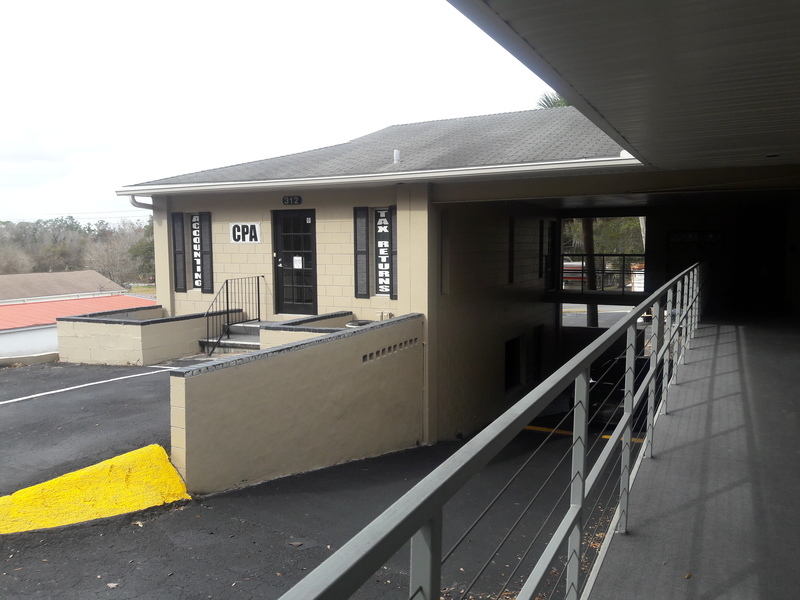 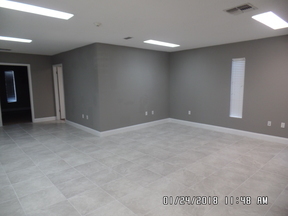 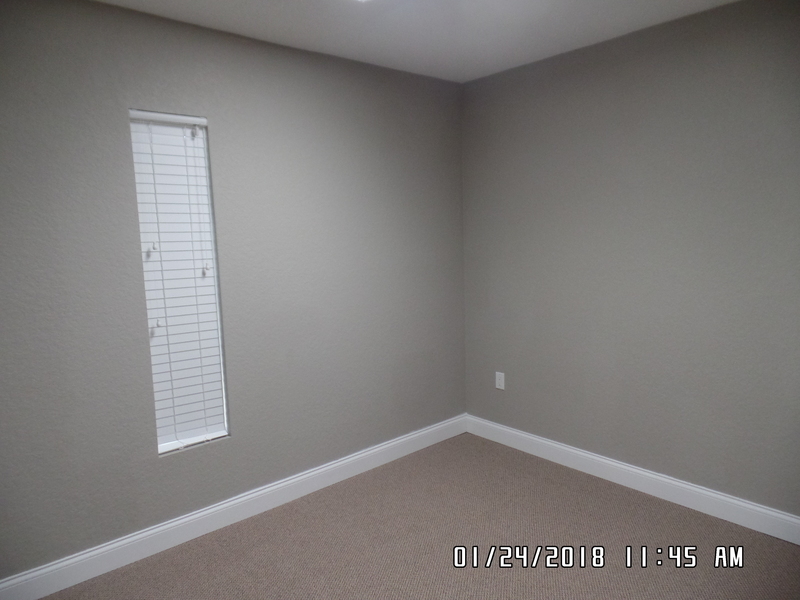 Newly renovated office space in the heart of Brooksville close to Court House and City Hall. 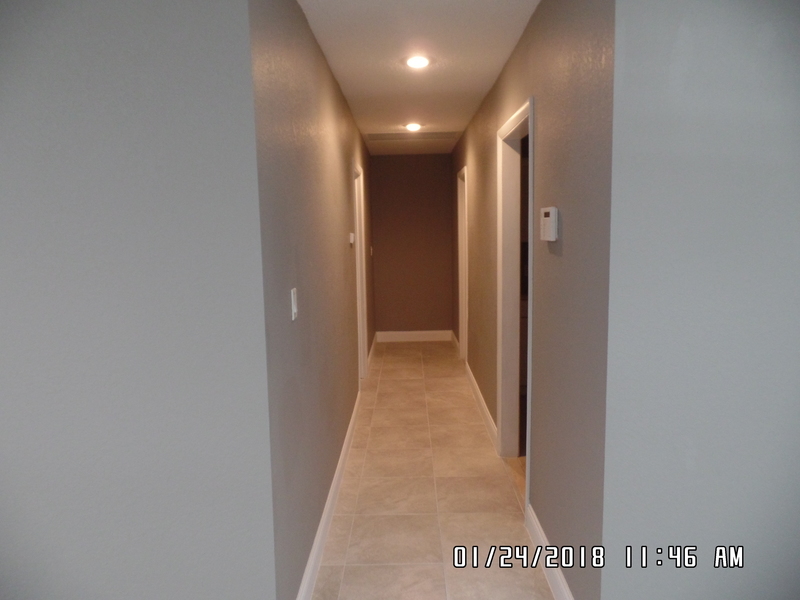 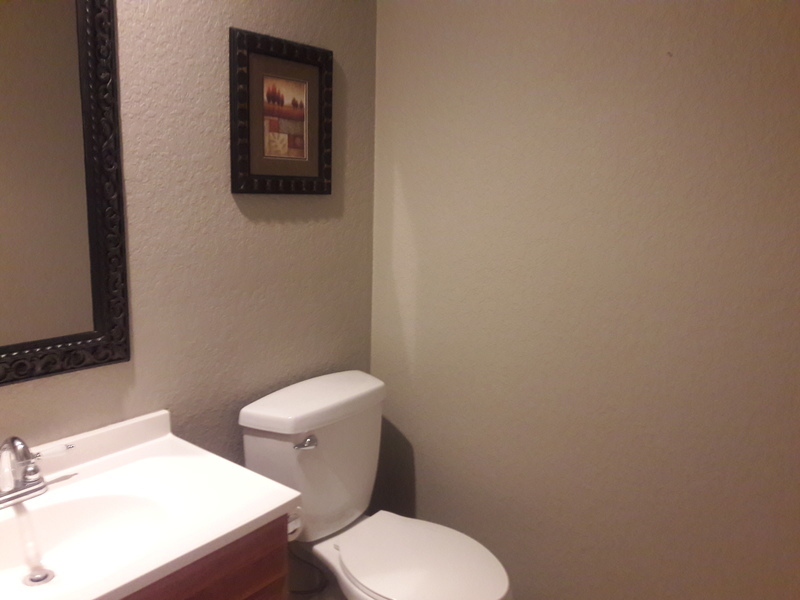 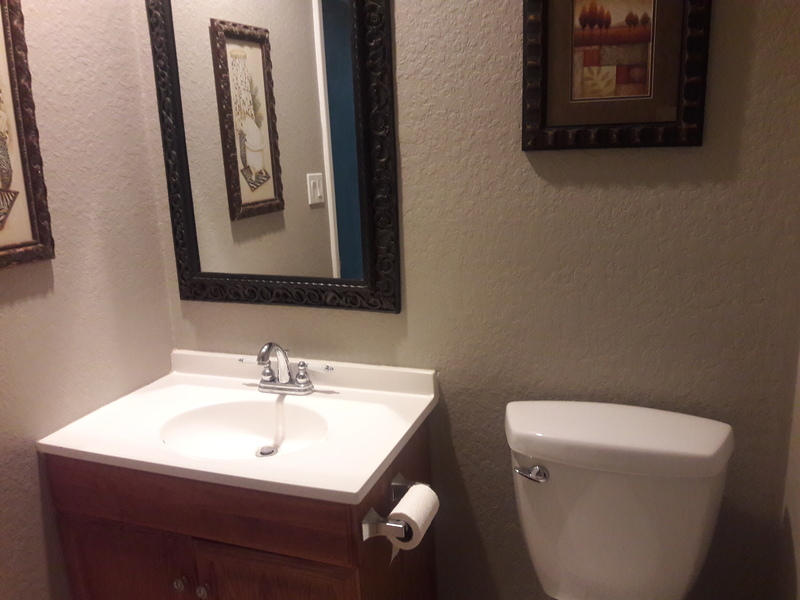 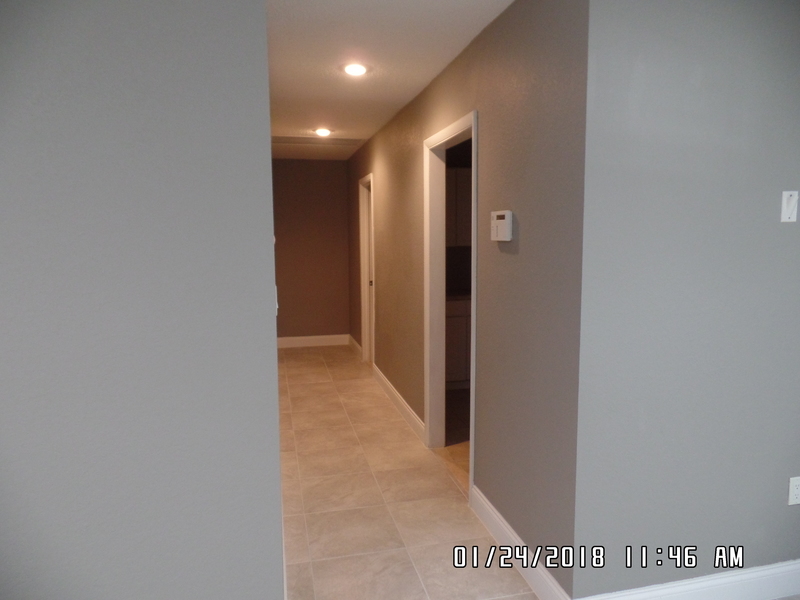 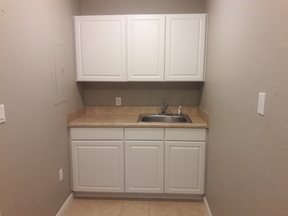 Boasting ceramic tile floors, new carpets and designer paint and trim. 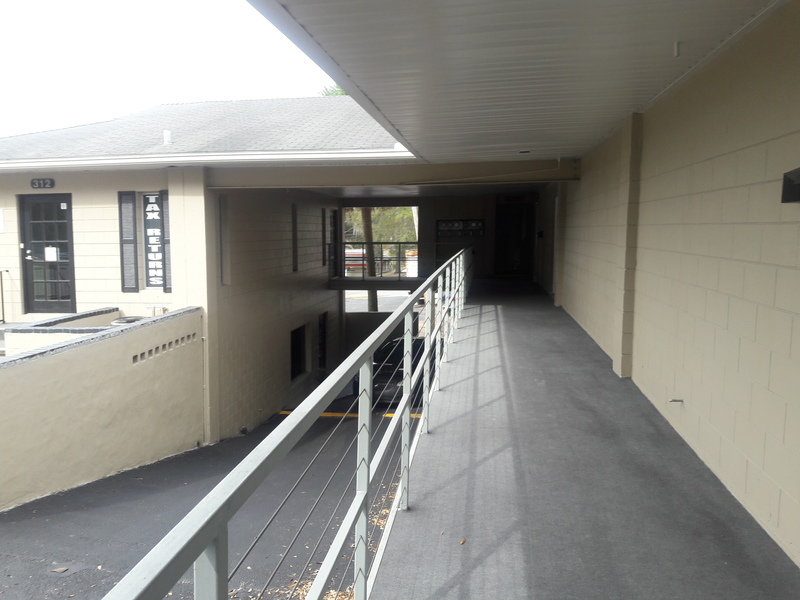 Three roomy private offices, large central reception area, kitchen - break room and bathroom. 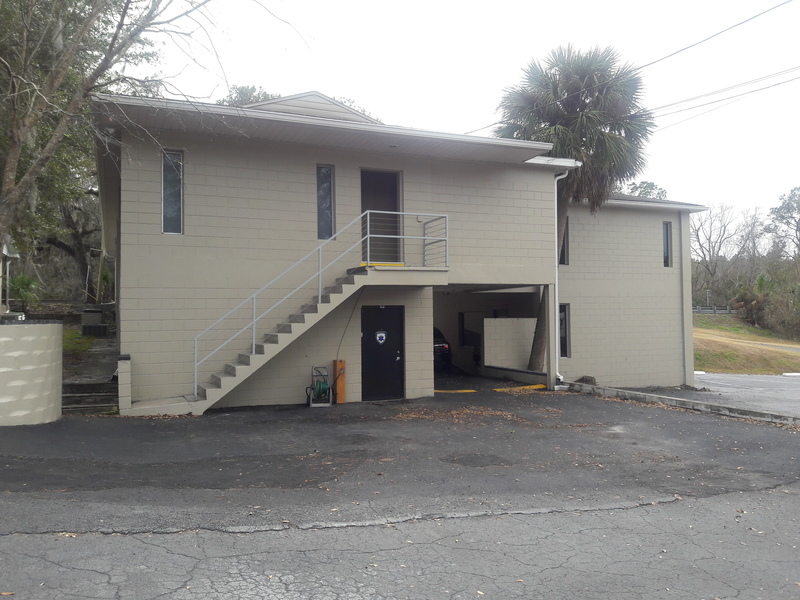 Ample parking in rear of building with road access from both Broad St. and Jefferson St. ideal office space for professional business.